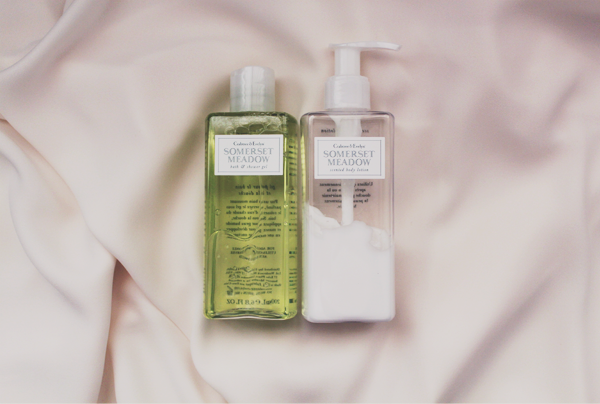 Back in April, I attended the preview of Crabree & Evelyn's Somerset Meadow Collection and took home with me the Somerset Meadow Bath & Shower Gel and Scented Body Lotion. I have been using the duo sporadically, rotating with my other bath products and when my mood calls for them. 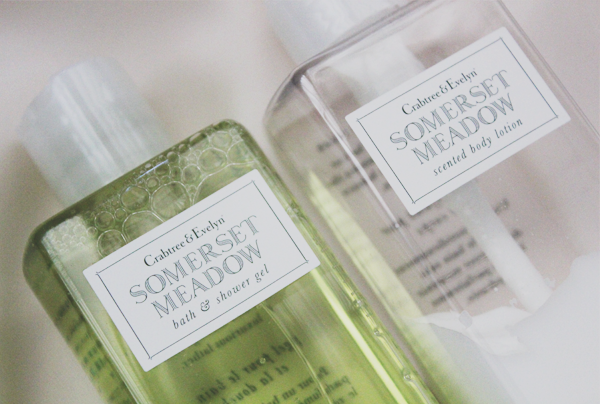 The Somerset Meadow Bath & Shower Gel smells like freshly-cut grass, which I like but the boyfriend doesn't (Yes, I make him try my products and we discuss about the good and bad. It's very professional.). The scent is pretty subjective. Taking the form of gel, it feels incredibly comfortable on the skin. It does a splendid job in cleaning me up. I don't have the habit of applying lotion in the day so using this alone isn't hydrating enough for my dry skin. Typically, I use this at night so that I can seal in moisture with the Scented Body Lotion post-shower. The Scented Body Lotion smells exactly like the former and the scent actually clings onto my skin for a long time. I have tried using this in the day but in Singapore's climate, the scent with perspiration make an almost-'lethal' combination; it is like freshly-cut grass, soaking in wet mud. Hence, I prefer to use this at night when I'm snugly wrapped around by cold artificial air. I pretty much go to bed with a picture of an English cottage in my head. The lotion sinks into the skin quickly and easily and moisturizes my skin adequately. 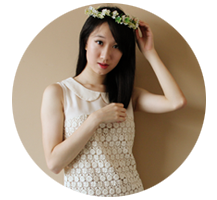 I have used both products on my few remaining eczema areas and have encountered no irritations. It doesn't really help with them but then again, this duo wasn't made for such a purpose. The Somerset Meadow Bath & Shower Gel and Scented Body Lotion are perfect for you if you are looking for nicely-scented, simple body products (And they make great gifts!). They are already out in stores and are priced at $35 and $40 respectively. RAMBLINGS: It's always about timing.